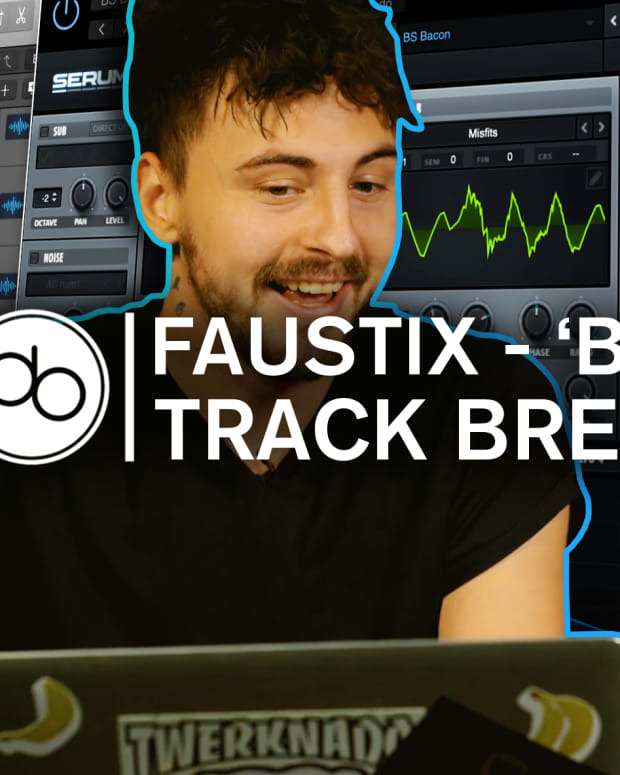 During this track breakdown, the Ozzie producer explains how he recorded the infectious vocal hook and the processes he used to manipulate it. This year at ADE, Point Blank caught up with producer and DJ, Throttle, for an exclusive breakdown of his latest single, ‘Wanderlust’. The Australia-native blew up a few years ago with his Earth, Wind and Fire rework of "September" which reeled in a massive 4.4 million plays on Soundcloud alone. Since then he’s unleashed a number of impressive remixes and releases including reworks of Snakehips and MØ, Ed Sheeran, Dua Lipa, AlunaGeorge and more – all racking up crazy numbers. In addition to his hefty catalog of remixes, he’s also dropped tracks and EPs on a number of labels such as Monstercat, Spinnin’ Records and more and is currently being booked worldwide to play on some impressive lineups. Helmed as his “most emotional track yet”, the synth-heavy "Wanderlust" dropped back in October and features a blend of infectious vocal chops and melodies which fuse together like magic. Punchy drums paired with the track’s funky synth licks make "Wanderlust" an absolute club groove which will make you long for those late summer nights. During this track breakdown, the Ozzie producer explains how he recorded the infectious vocal hook and the processes he used to manipulate it. 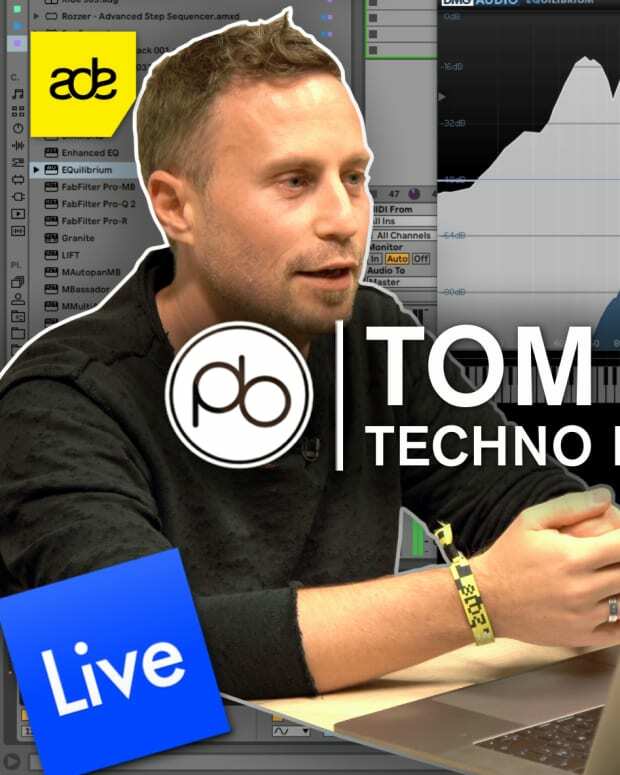 He talks through his workflow giving a step by step guide as to how he built the beat, what came first, how he constructed the track’s drop and what went into his gorgeous emotion-filled orchestral outro. 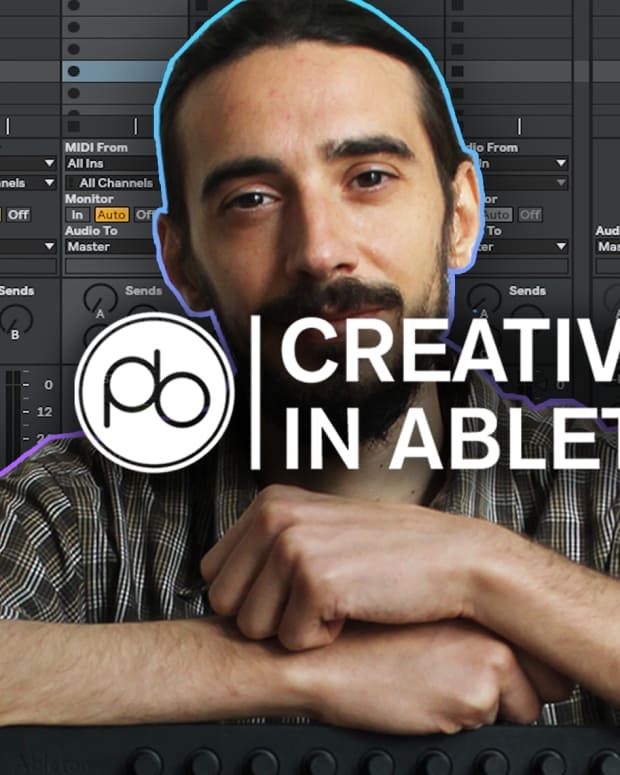 Throttle also has some key tricks up his sleeve when it comes to creating his epic build-ups and proves that you can make incredible tracks using presets from your favorite plugins. Feeling inspired? Why not check out the degree programs Point Blank offer in London and Online. Or if you’ve watched this video without understanding a thing, check out their Intro to Music Production course.